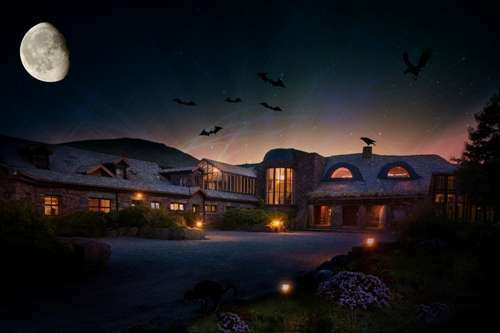 Delphi Resort invites all wicked witches, ghoulish ghosts and vampire villains to join us for Halloween Week! With lots of family and adult fun and spooky entertainment, the week is set to be full of scary surprises. Get to Delphi this Halloween for some spook-tacular fun! Halloween activities include: Delphi Dungeons of Doom, The Forest of Fear, FREE Little Monsters Kids’ Club, up to 20 daily adventure activities, FREE Halloween-themed movie screenings for children (evening) and adults (night), plus more! Find out more below. Halloween week at Delphi Resort includes a fun-filled line up of Halloween-themed activities and more. Join us this Halloween, if you dare! Check out our great value Halloween deals below in the hotel and hostel. This is a walk-through experience in the dungeons at Delphi Resort for everyone to enjoy! Navigate a series of rooms collecting keys and clues to gain your freedom. Encounter the fairy king, the bog monster and other spooktacular characters along the way! At the dungeons of doom where the demons belong..
Amongst the fairy king or the cage man’s cave. As you navigate the dungeons of doom! The Forest of Fear returns this Halloween week with lots of spooky surprises. A highly classified government experiment has taken an unexpected turn.. Zombies have taken control of the highly secret base hidden in the Delphi Forest. With the future of mankind under threat, you must find the locations of the antidote and bring it back to the safety of base camp – enter if you dare!!! Activity time: Approx 1.5 hours. The Little Monsters Kids’ Club is perfect for the little ones aged 3 – 7, to discover the real magic of Halloween. They’ll be making anything from their own brooms, to wands, magic tricks to bats and spiders, to show their friends and scare off any ghouls or mythical creatures they come across on their Halloween holiday! 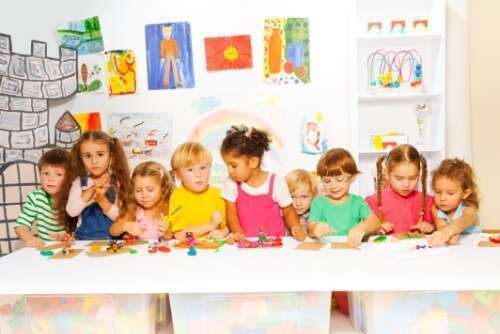 The Little Monsters Kids’ Club is free in the mornings from 9.30am to 12.00pm (select days). 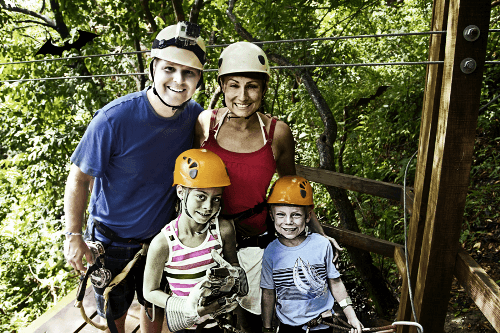 Up to 20 adventure activities scheduled daily on Halloween week at Delphi Resort! Go kayaking, zip lining, climbing and much more on the perfect spooky Halloween getaway in Galway. Activities from age 4 upwards. Family discounts apply.